Belt rank represents more than just the color of your belt. 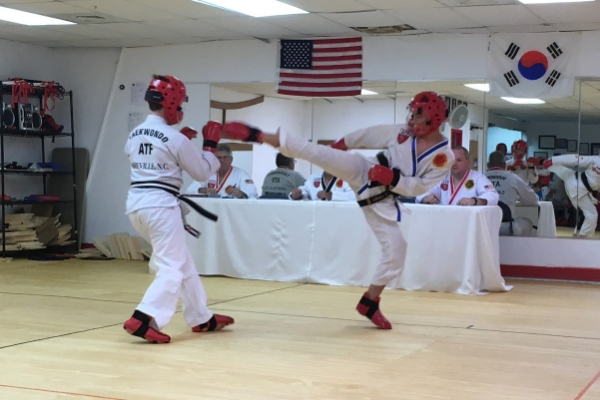 It is a measurement of your Taekwondo proficiency and physical skills as well as an assessment of your mental and emotional growth. And remember, a Black Belt is a White Belt that never gave up! 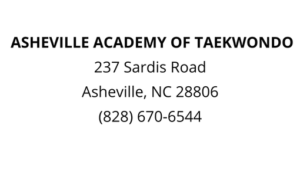 Here at the Asheville Academy of Taekwondo we hold sanctioned rank promotional testings bi-monthly for Colored Belts and quarterly for Black Belts. Unlike some schools, not every student tests at every testing and, not every student necessarily passes every test. The student is given permission to test when our Master Instructor feels they’re ready to promote to the next level of training. Once the student is given permission to test, he/she still needs to perform at a level at their testing that demonstrates his/her proficiency in their physical abilities as well as at a mental and emotional level that is conducive to performing at the next level. When this is achieved, the student has earned the new rank. 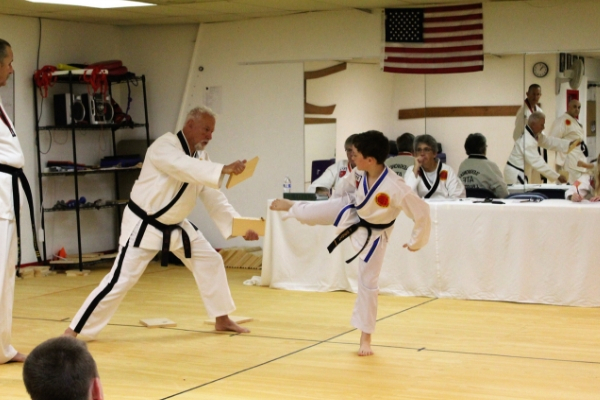 Our hope is that every student who begins our program will earn their Black Belt. We realize; however, that while every student who begins the journey can accomplish this, not everyone will. We further feel that every student who perseveres and earns their Black Belt, has developed a mindset that will enable him/her to go on and achieve any goal and reach any heights in life they choose. 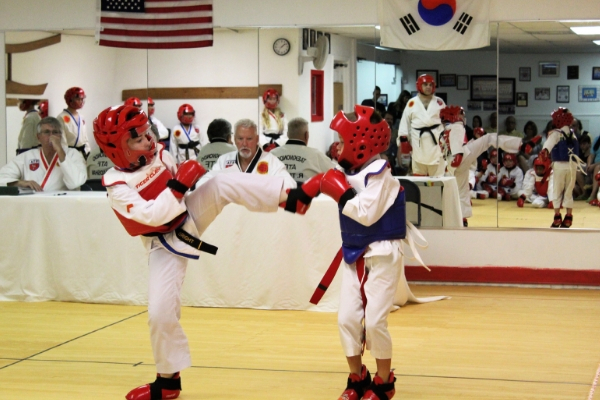 Are you ready to begin your martial arts education? CONTACT US today!